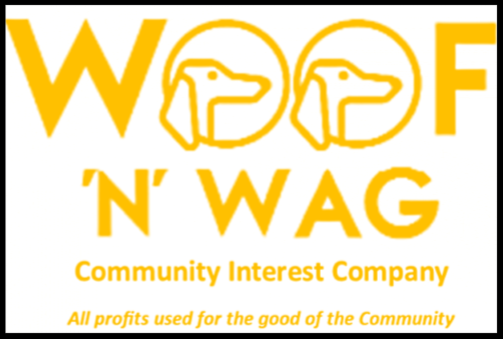 Woof n Wag, a Letchworth Garden City based Community Interest Company, is a non-profit social enterprise devoted to making a difference to individuals and families by providing essential support for dogs as pets in the community. We believe that everyone should have the opportunity to train and seek help and advice on behavioural issues with their dogs irrespective of background, income or ability. Owning a dog is a great responsibility and a well-trained pet can reduce stress and improve the health and well being of owners and their families. 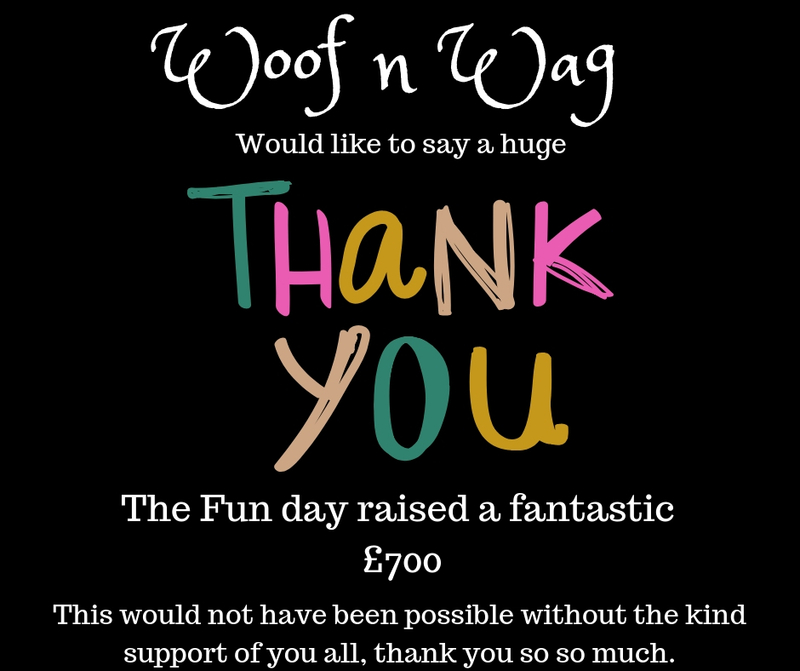 Woof n Wag is funded by the kind support of individuals and businesses. Donations - No matter how small 100% of your donation will go towards providing this much needed service to the community. You can make donations straight into our money pool via PayPal using the button below. Volunteer - If you can spare any time to help with the clearing up or DIY at the field it would be a great help. Inform others - if you know anyone who could supply items for our build or would kindly offer their services please let us know. Shopping online? Please use the link to support Woof n Wag through Easy Fund Raising.